A night train is a popular choice of many travelers going to Sapa (Lao Cai train station). 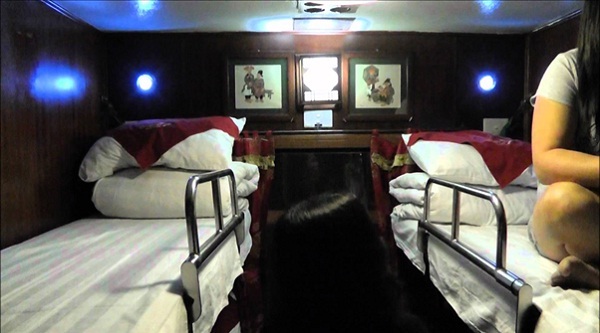 You can not only go to Vietnam Railways to catch trains with less comfort at around 155 000 – 190 000 dong / each person but also take advantage of private tourist companies with double cabs in train at much higher price ranging from 600 000 – 800 000 dong / each person for example: Sapaly, King Express, Orient Express and Fansipan. From Hanoi, the train will make a stop in Lao Cai town, which is about 10 km away from the Chinese boundary in the north region of Vietnam. Many travellers and visitors choose to get on daily train especially at night, which departs at about 20.30 – 22.00 pm and arrives in Lao Cai at about 6.00 – 7.00 am. 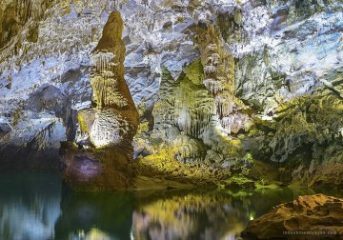 Being a small town that sits by the Chinese border, Lao Cai, which is only 38 kilometers away from Sapa is accessible by train from Hanoi. Although you can make use of a bus service running between Hanoi and Lao Cai, the most convenient way to get there is the overnight sleeper train. 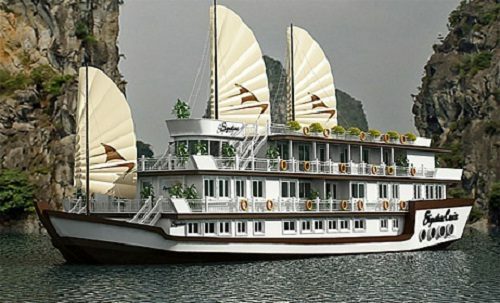 It is such an overnight journey leaving Hanoi at night and arriving in Lao Cai by morning. To get to Sapa from Lao Cai, you can choose one of many tourist buses waiting outside the train station as well as a number of buses or taxis. It is about 300 meters from the public bus station to the center of town. 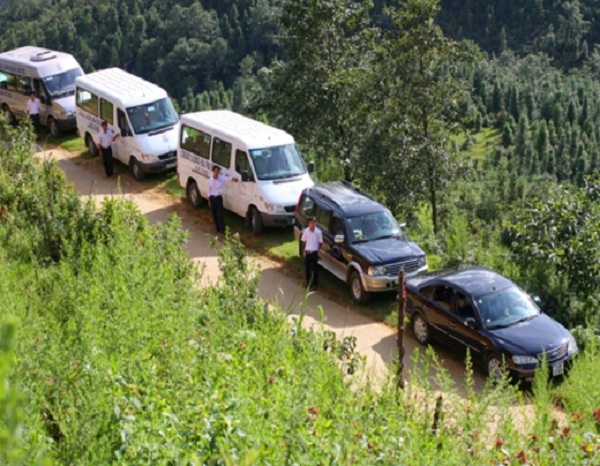 You will catch a minivan to Sapa from Lao Cai. The cost of the minivan transfer may or may not be included in your ticket depending on the company you booked your transportation. You can also find the minivans parked directly outside the train station, which will leave for Sapa as soon as being full, if it is not included in your ticket price. Bear in mind that it is such a winding road with erect drops on one side, so if you have car sick, it is advisable to take some ginger beforehand.